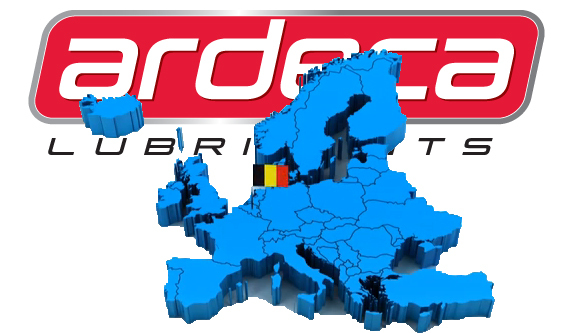 We are the Belgian company that is the proud owner of Ardeca Lubricants, the brand that stands for Quality, Flexibility and Innovation. 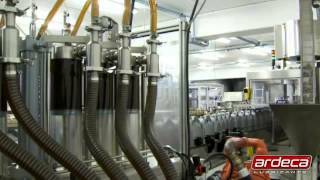 Our products are manufactured in Belgium and packed at our premises in Vichte. From there we manage the distribution of our brand, for the Belgian and the international market, and it is thanks to its strong brand that NV Vroman has built up a very positive image and a strong market position. Ardeca offers all types of lubricants for passenger cars, transport vehicles, as well as for agricultural, industrial, marine and food grade purposes. These include motor oil, transmission oil (gear oils, ATF), grease, white oil, NSF H1 certified products, hydraulic and compressor oils, and many more. We ship worldwide, to our partners in Europe, Africa, the Middle-East, the Far East and the United States, in an ever expanding market dedicated to Ardeca. Our partners go to great lengths to achieve the best results, with a brand that in fact sells itself.